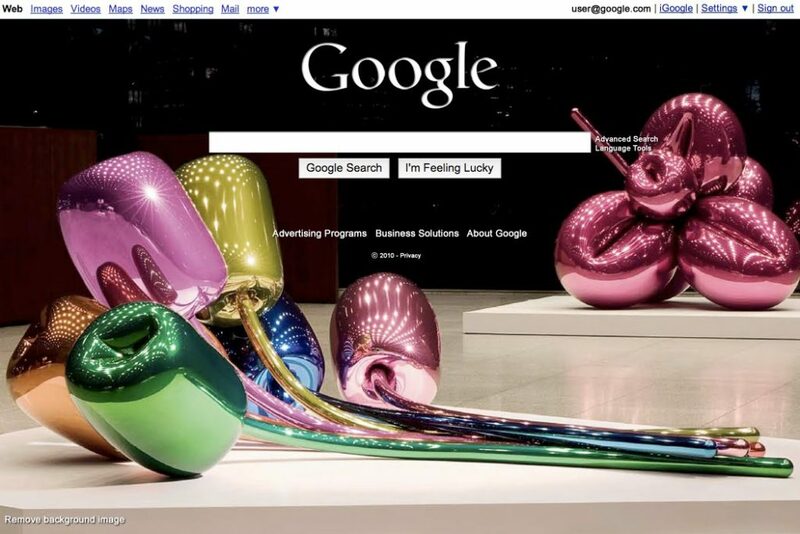 Google now allows users to customize their search page. And the latest enhancement appears to be inspired by the rival Microsoft’s Bing. Google now lets users select any background for the once so simple and white search page. Its really nice to see how much google is experimenting on the Google search page. The company once famously debated at length between 41 different shades of blue to use on the home page, carefully watching the data to see which got more clicks. And don’t forget the top-bar that appears only when you move that mouse. The feature is available only for users at US but soon if would be rolled out to the rest of the world as well.